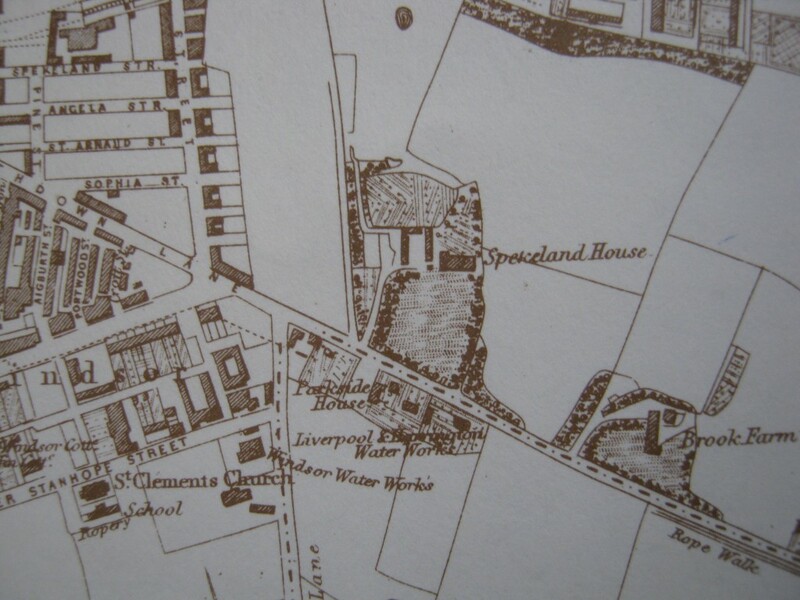 Memories of Mr Seel’s Garden is a community project, funded by the Arts and Humanities Research Council, looking at the history of local food in Liverpool. The three local groups involved, Friends of Everton Park, Friends of Sudley Estate and Transition Liverpool, are all interested in finding out whether knowing more about the past might inspire new ways of thinking about the future of local food in our city. For example, while it might seem strange now to say you were heading out to Aigburth to pick some fresh veg from the farms there, this was exactly what people were able to do only fifty or sixty years ago. With all the interest in developing more local food systems, including long allotment waiting lists and new ‘Growers’ groups, we wanted to gather together a picture of how people used to grow food locally. 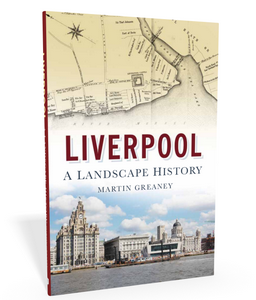 We used a variety of methods in our research, including interviewing people about their memories of food production, as well as looking at archive resources in the Merseyside Maritime Museum and the University of Liverpool’s Special Collections. 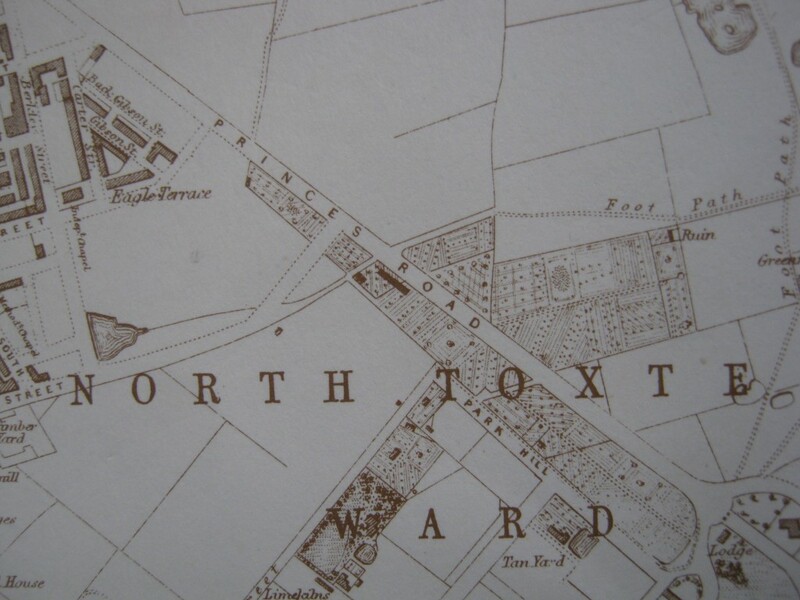 But in this post I wanted to show just how useful historical maps have been for us in getting a sense of the landscapes of local food. 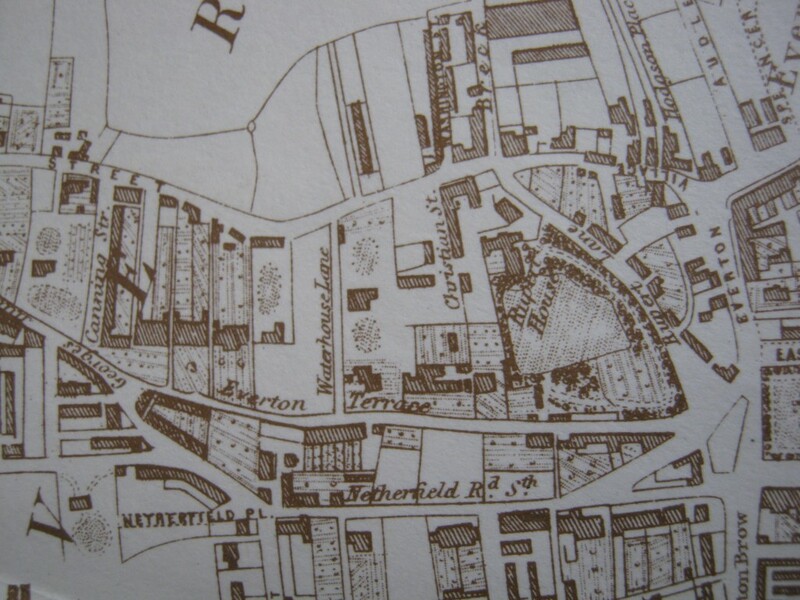 We ended up looking at hundreds of different maps, but focusing on just one gives a really good idea of how much the maps were actually able to tell us, not just about roads and buildings, but about food. 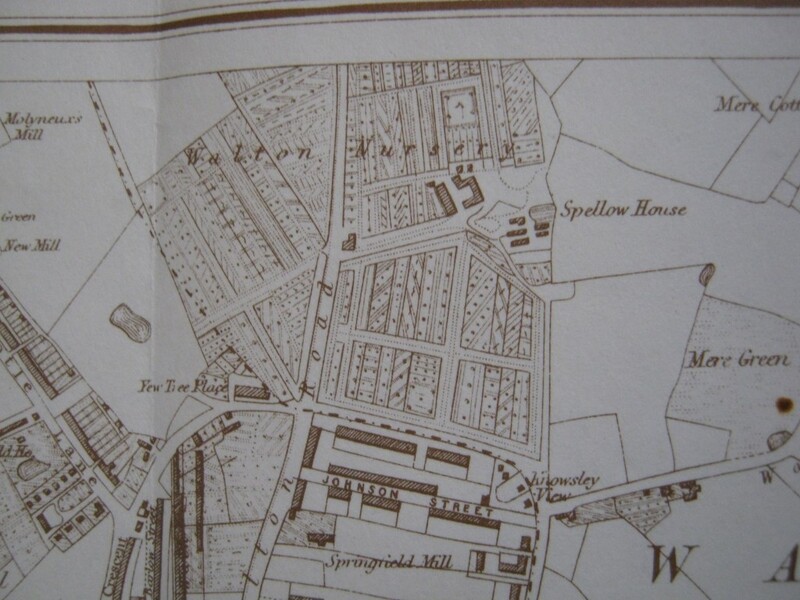 The map also shows a very different Everton Park, with much larger houses and lots of growing space. 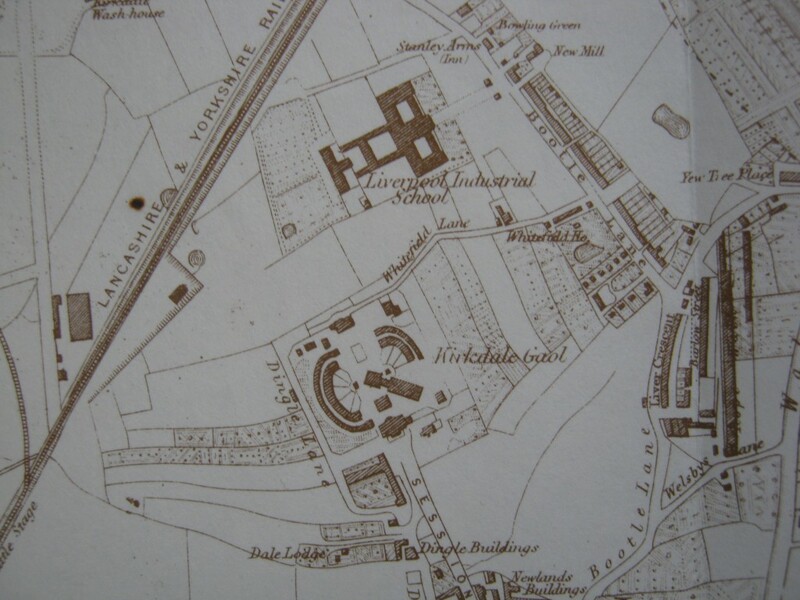 Nearby was the Kirkdale Gaol and the Liverpool Industrial School, both with extensive gardens around their main buildings. We found this particularly interesting because it suggests that an institution’s responsibility for the provision of food didn’t mean just that food had to be bought in, but often that it actually had to be grown by the institution itself. Imagine if this were the case today? 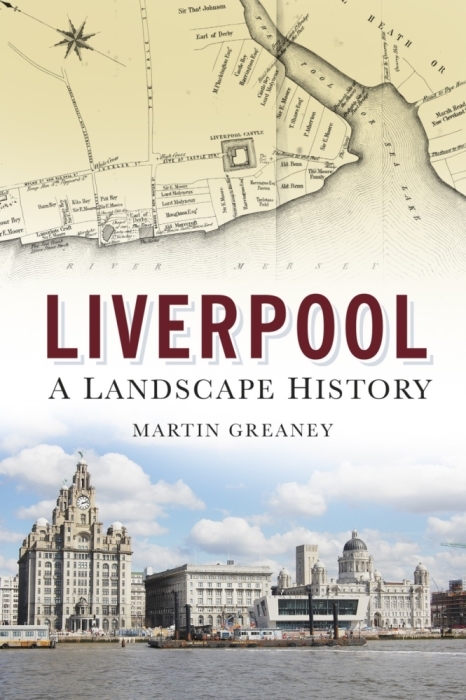 What we found was that even though Liverpool was historically a port city, and not a market town, and so better known for transporting and processing food, rather than growing it, there was still a remarkable amount of local food production within the city and the immediate surrounds. 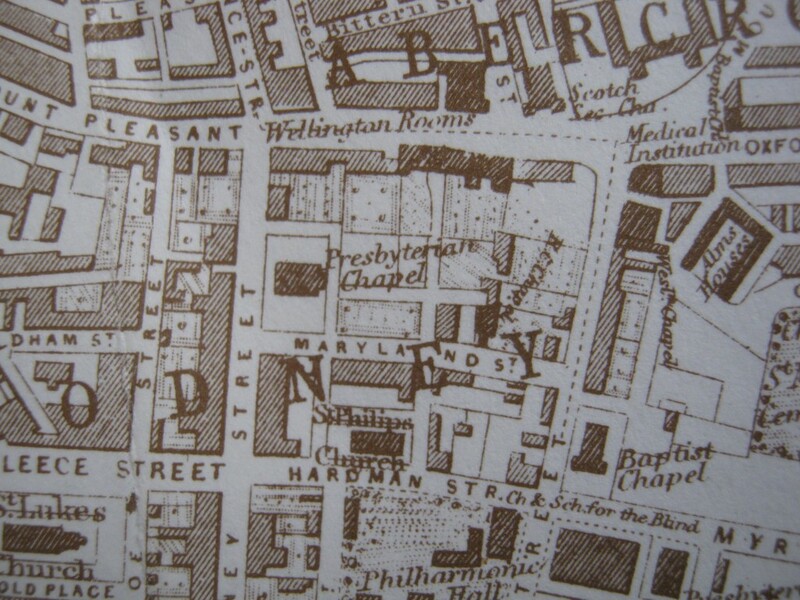 To find out more about what we found, come along to our “Show and Tell” at the Bluecoat, Sunday the 27th January 2012 from 12-5pm. Michelle Bastian is a Research Associate at the Centre for Research on Socio-Cultural Change (CRESC) at the University of Manchester. She is the lead investigator on the Memories of Mr Seel’s Garden project. Her research focuses on the role of time in social life. She is particularly interested in how understandings of time and community are being transformed in the context of climate change, resource depletion and mass extinctions.